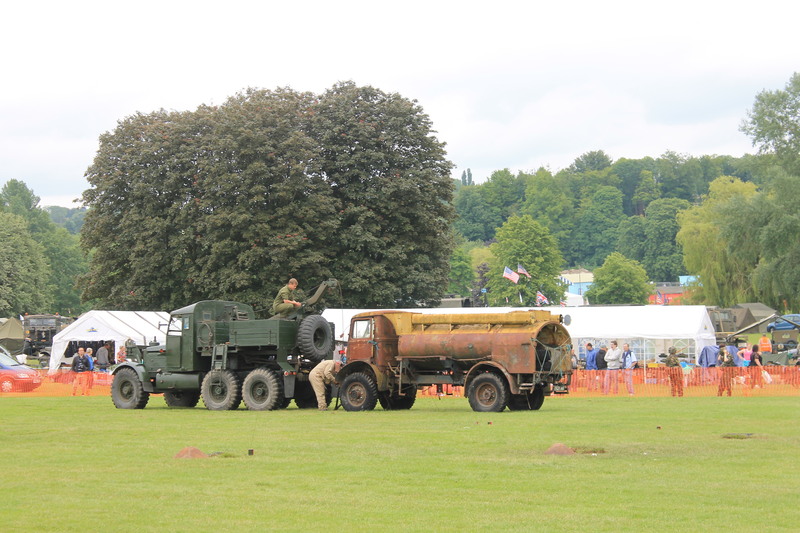 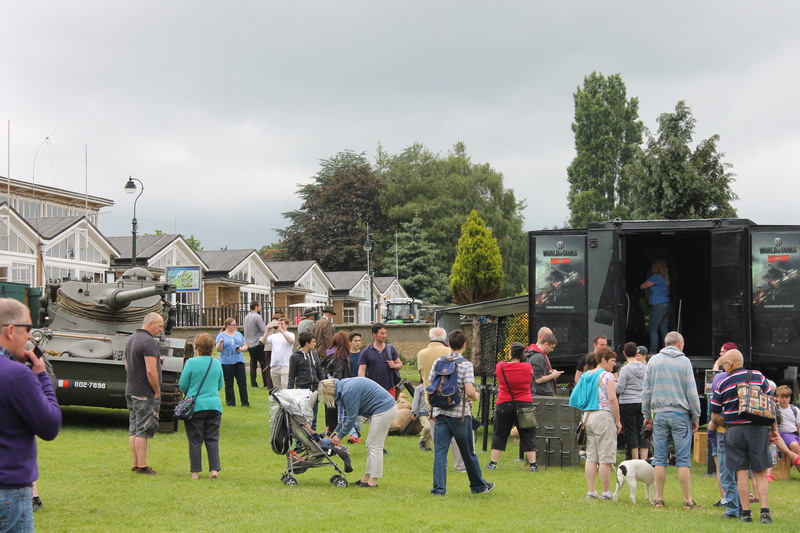 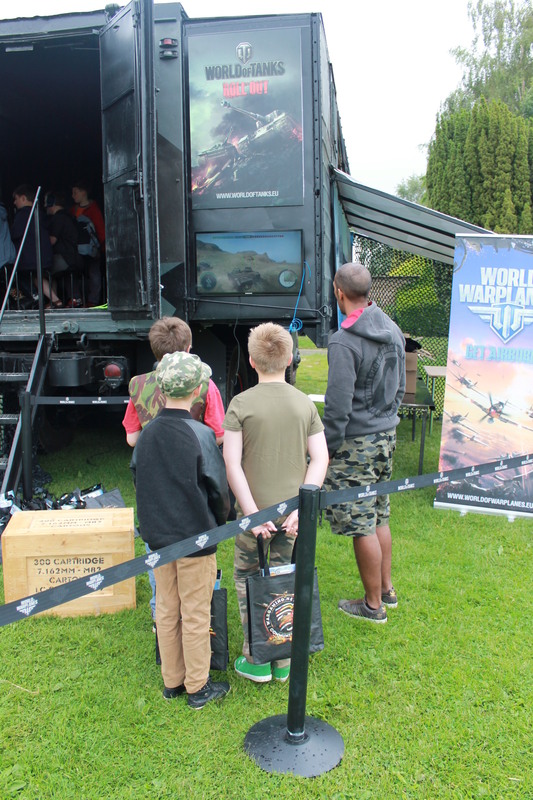 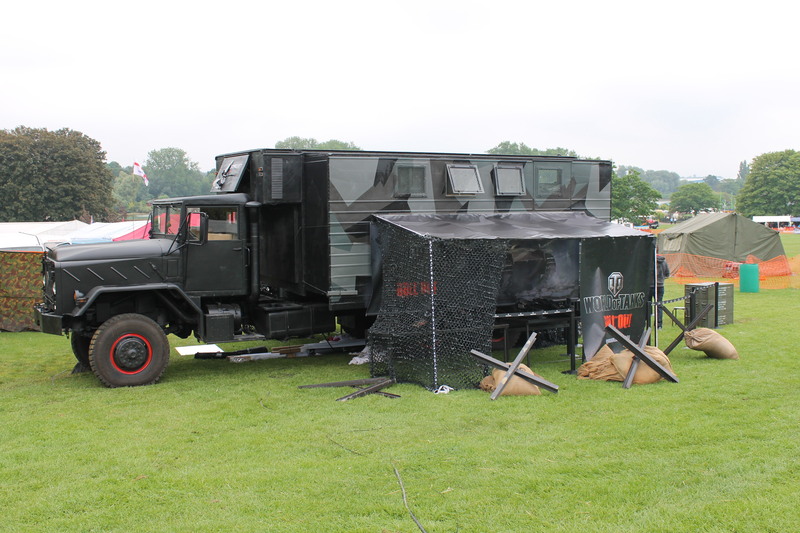 Together with thousands of people from across the United Kingdom, Wargaming attended Wicksteed at War this year with our MGT-20 mobile gaming truck! 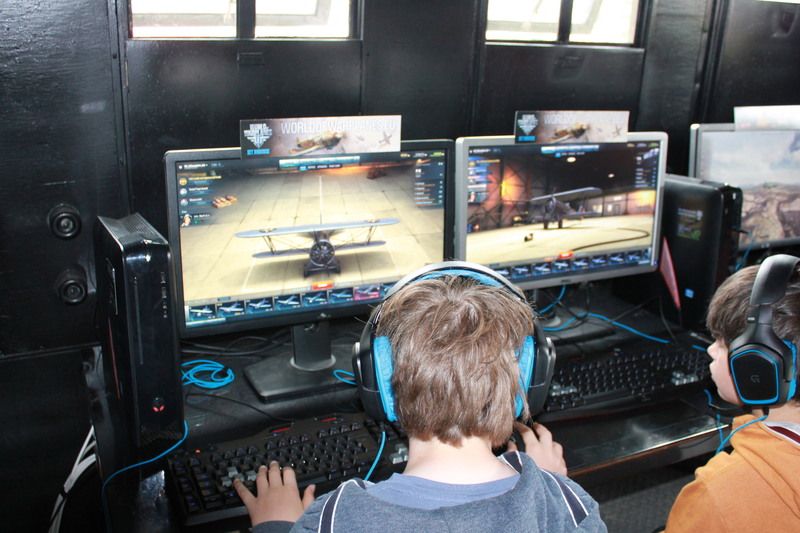 More photos of our visit can be found on our Flickr page. 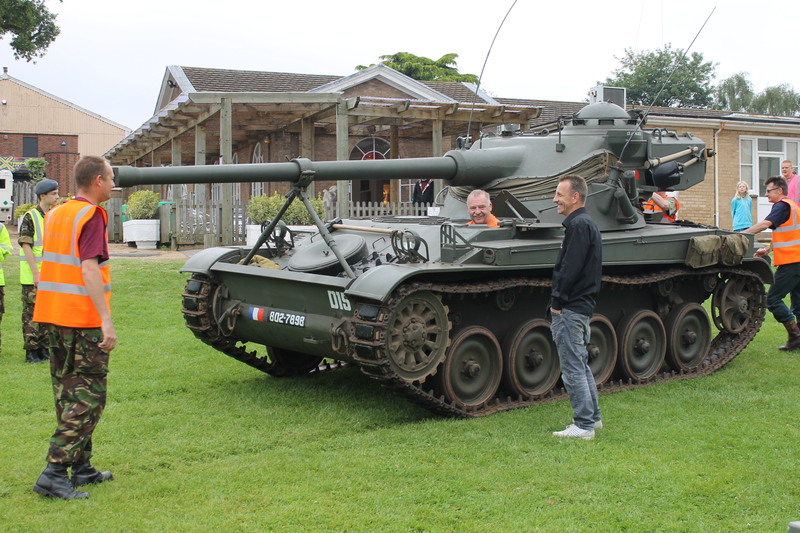 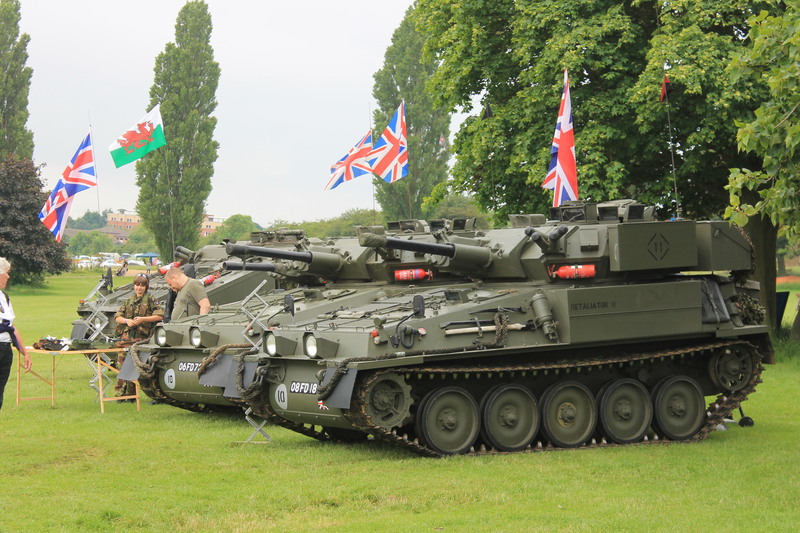 We displayed World of Tanks (PC and Xbox versions), as well as World of Warplanes, amidst military re-enactments, military-themed stalls and activities and even some flyovers from a Lancaster bomber and a speedy Spitfire. 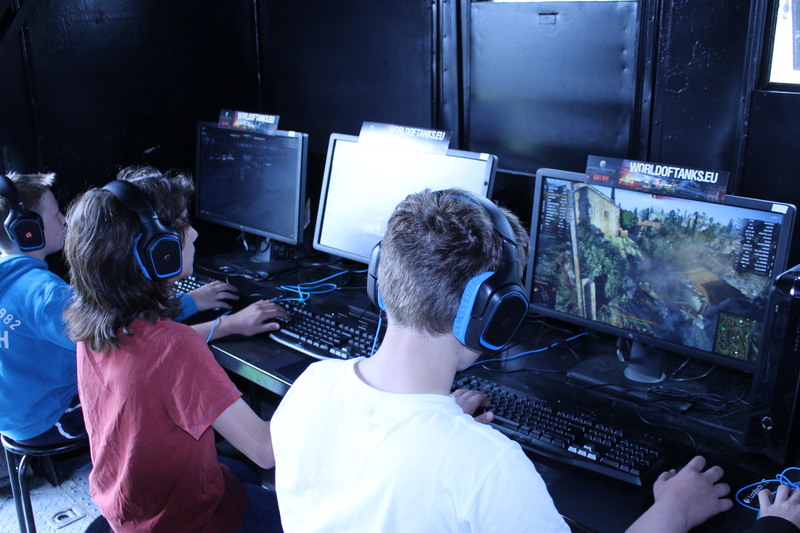 Of course, as with any of our community gatherings across Europe, we also distributed loads of cool goodies including limited-edition Community T-shirts, bonus tank-code cards, keyrings, and mousepads. 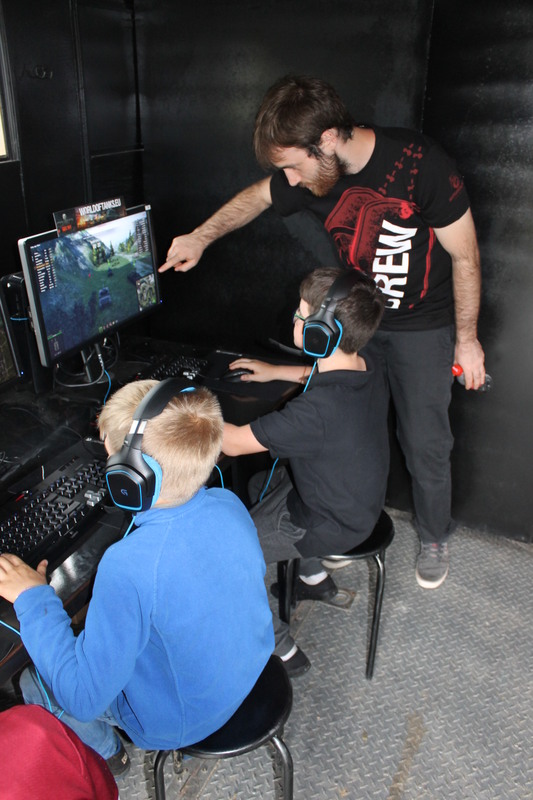 We had a great time in Kettering and enjoyed meeting everyone who attended our mobile gaming truck! 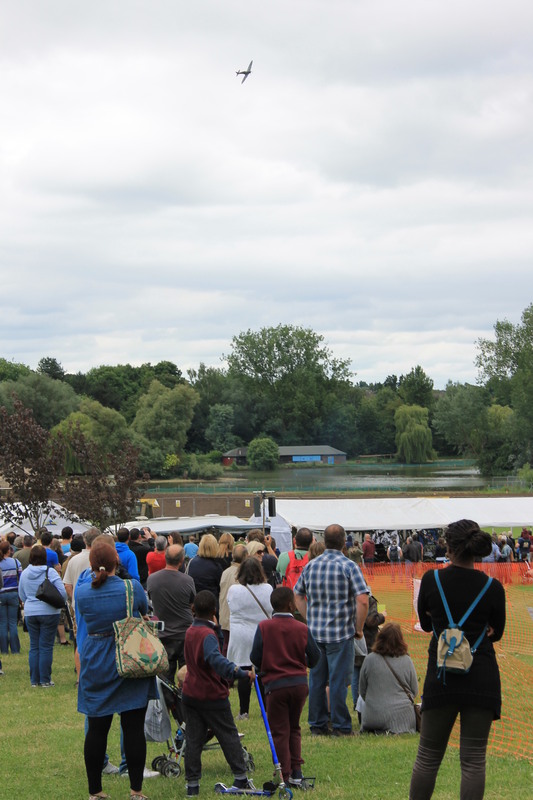 Thanks a lot for making us welcome – we hope you had as much fun as we did! 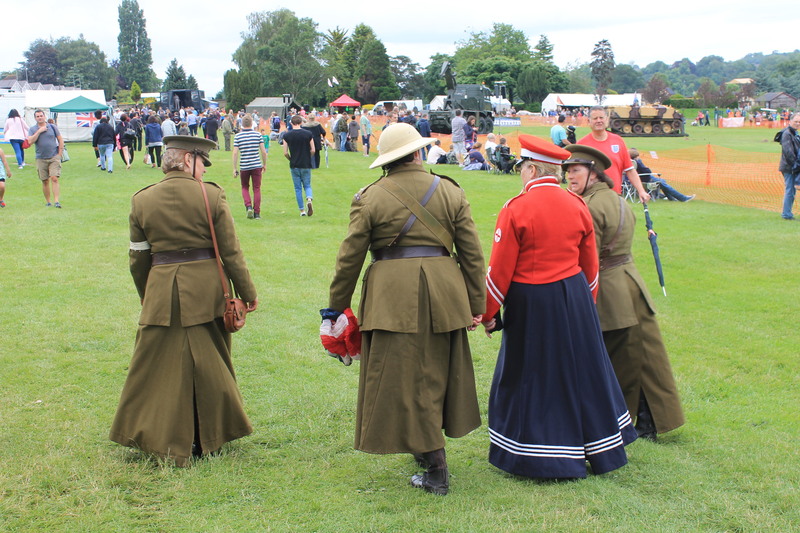 Please share with us your experience of the event and let us know your feedback in the forum thread. 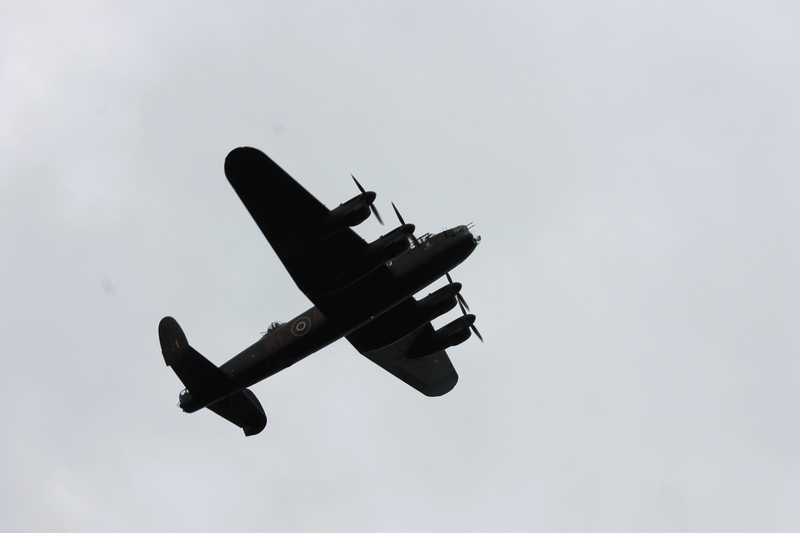 Take care and see you again soon!